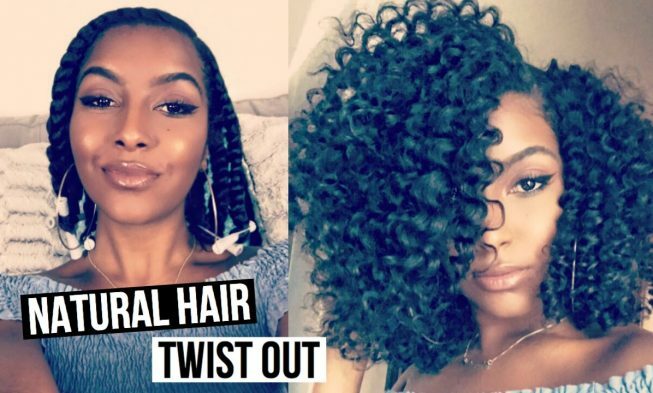 A quick natural hair twist-out tutorial on a new haircut. This style was created by using the Curls Blueberry Bliss Collection. Enjoy!